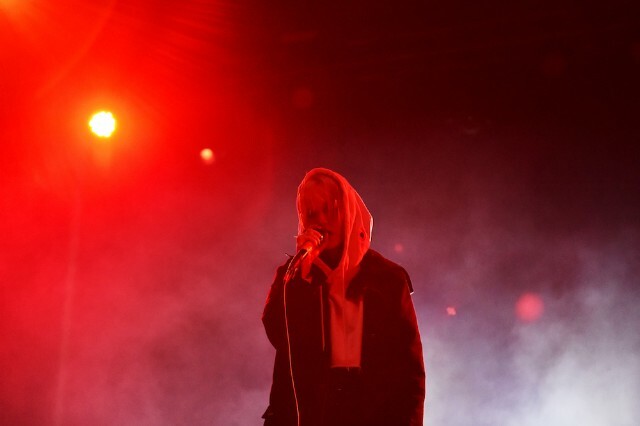 A California judge has denied a motion by Ethan Kath to reopen his defamation lawsuit against ex-Crystal Castles bandmate Alice Glass, Pitchfork reports. The judge, Samantha Jessner of the Los Angeles Superior Court, also ruled that Glass is owed $20,882.69 in attorney’s fees for the dispute. Kath’s lawsuit addressed claims Glass made in a October blog post that Kath had abused her physically, sexually, and emotionally in the past, which Kath has called “pure fiction.” Multiple other women alleged similar conduct by Kath in a Daily Beast story after Glass’s statement was published. In February, Kath’s case was dismissed after Glass’s team filed a motion under California’s anti-SLAPP law, legislation designed to strike down lawsuits that could infringe on a defendant’s free speech. Today’s ruling was a denial of Kath’s attempt to vacate the previous anti-SLAPP ruling.